Sheriff John Spezze has over 34 years of law enforcement experience. He began his career with the Salida, Colorado Police Department and after three years began his career with the Denver Police Department. Sheriff Spezze retired from the Denver Police Department after 27 years of service. While with the Denver Police Department Spezze worked as a narcotics investigator in both street level investigations and complex investigations. As a sergeant Spezze gained a vast amount of experience in both community policing and problem oriented policing as well as running undercover operations in both Districts 1 and 6. 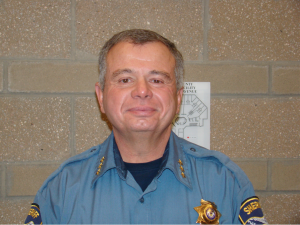 After retiring from the Denver Police Department Sheriff Spezze accepted the position as Undersheriff of the Chaffee County Sheriff’s Office where he served in that capacity until being elected as Chaffee County Sheriff. 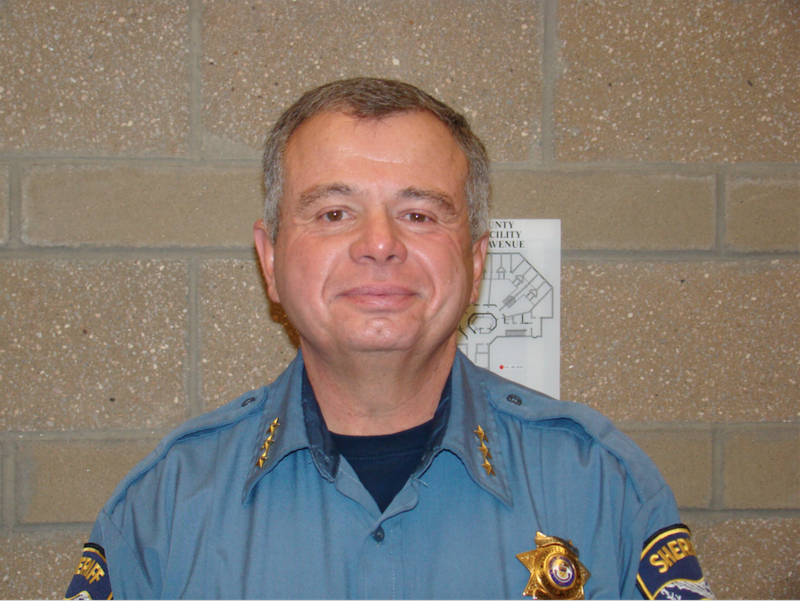 Sheriff Spezze is grew up in Chaffee County and graduated from Salida High School. Sheriff Spezze is a graduate of the Command Staff Institute, the FBI’s Rocky Mountain Law Enforcement Executive Command College and the Executive Management Program of Northwestern University Center for Public Safety. Spezze is a member of the County Sheriffs of Colorado, the International Association of Chiefs of Police, the Colorado Association of Chiefs of Police and the Western States Sheriffs Association.